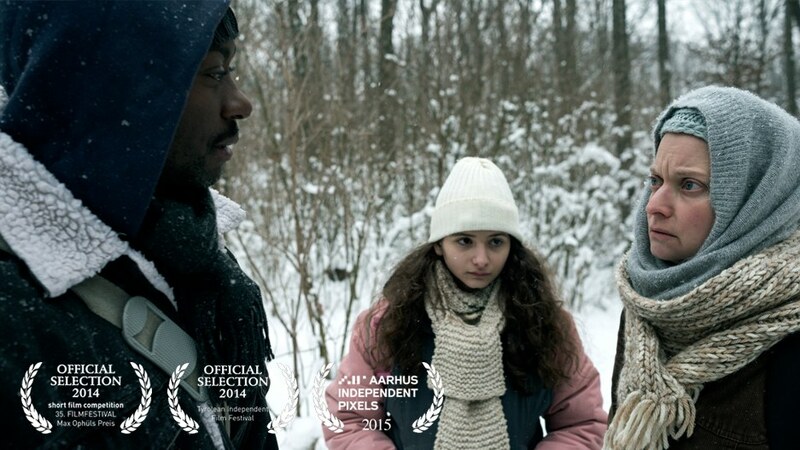 “Snowdrop” was screened at the 29th market of 36th International Short Film Festivals Clermont-Ferrand, France 2014. 26th sept. 2014 “Snowdrop” had its Austrian premiere at Langer Tag der Flucht 2014 in cooperation with UNHCR. With nearly 320 peoples at the Haydn Cinema it was a success. Film screening of “Snowdrop” at the “Lange Nächte der Menschenrechte” dec. 2nd. 2014 at the Top Kino I 4p.m. Afterwards we’ll screen the making of and then there’ll be a Q & A with Jenny Gand. A cooperation with PROSA. Get the latest news on facebook, here! !